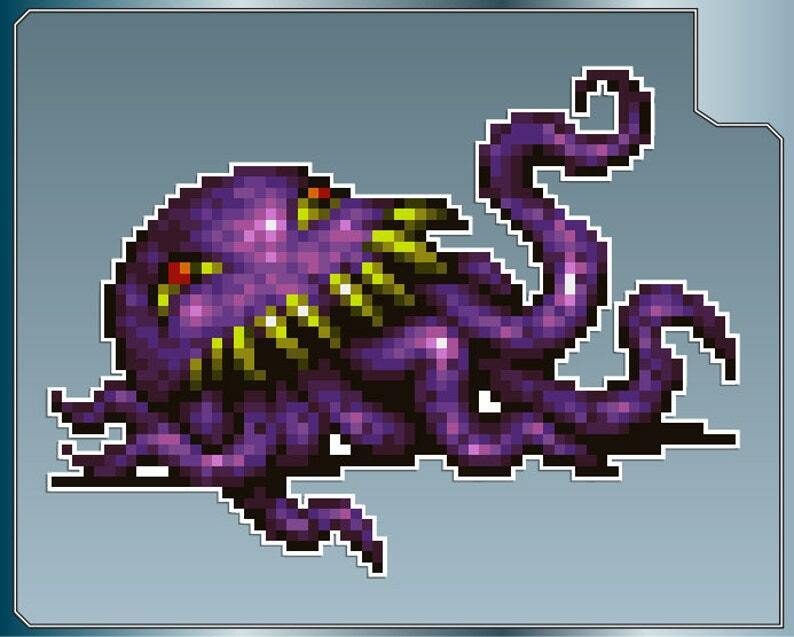 ULTROS from Final Fantasy vinyl decal sticker. Excellent quality. Runs a bit small though as I was unaware that the 2" scale meant width, not height. Arrived early, and is of excellent quality! Very pleased! Stuck him on my PS2 next to Kain from FFIV. Looks great.